1983…Saint-Etienne France…Great job, friends like family…Miss S. I was all about Theater and Rock and Roll. In smoke of a small cafe, warm friends and Noir Desir and Bertrand Cantat. This song.. “Toujours etre Ailleurs” , always with me for more than 30 years now. ..Bertrand…I could’nt join the pack of barking dogs . 1978 is the time we started to walk the way …It was about something else… such a rebellion to our Human condition a revolt against Life. We left many on the path, I still dream that goodness will prevail. I composed this Music Video putting for 2 minutes “Till Victory” of dear Patti Smith as wording to one of the most moving piece of Art of Choreographer Trisha Brown. I recently published on Linkedin this nice picture of works I have made on Day Spa in Bangkok. 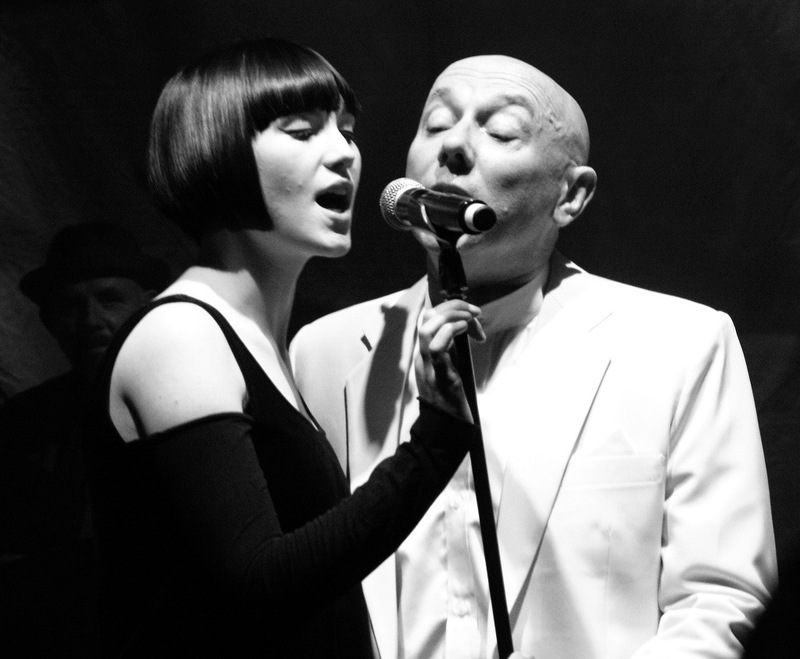 Howard Devoto remains essential to me. His poetry like honey in acid music of Magazine keep aside my way almost everyday. It has been a couple of months I started revamping my Blog/Website. Adding last week video telling the story of “Panhuys” it completes a journey back in the past, back in my past. I will not touch it anymore and concentrate now on edition of my personal newsletter where I will share what people share on Facebook. I don’t like Facebook. Navigation is quite simple, menu bar is very minimal. “Archives” is about main experiences in my career since I stepped on stage wooden floors in 1980. “Portfolio” displays my most recent experiences, this one will receive updates on a regular base. This completes an effort to compile and offer what could be seen as attempt to offer some hints to understand complexity of my personality. There is no arrogance in this, any experience in life is made out of bitter and sweet. I hope you will enjoy it. I knew Charlotte a child, blessed daughter of father and mother disurptive artists.Sheis a great actress,fragile as crystal glass on edge of the counter. Her Expression is the one of my Generation making me feel this kind of intimacy with my own contradictions. I remember as a kid, having been amazed by Comic books of Buck Danny, as WWII and post war american pilot. Malaysian Tigers was one of my favourite, feeling Jungle not as hostile environment but at very contrary bringing peace in heart. 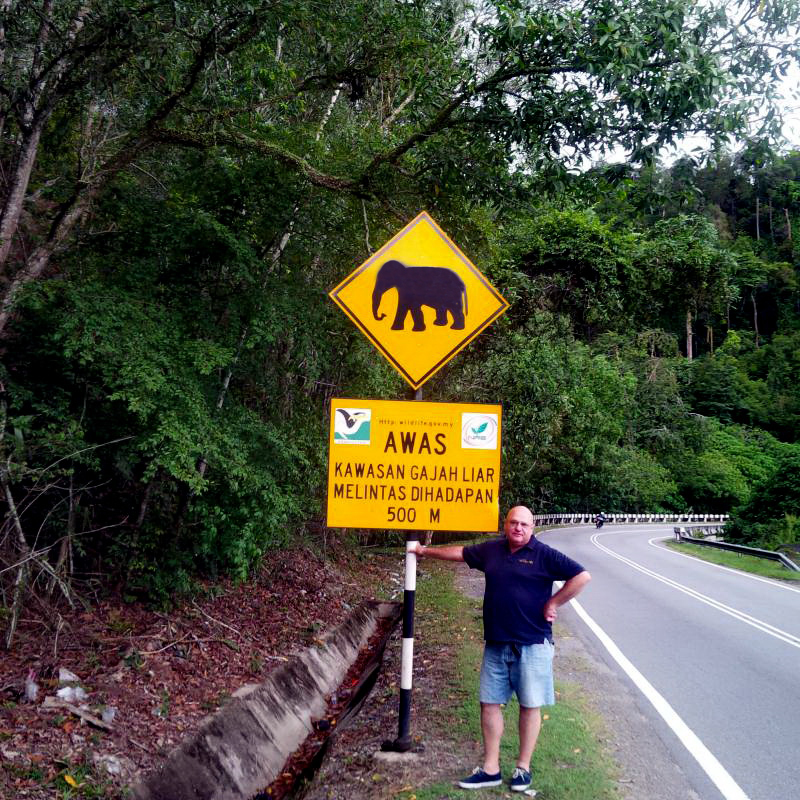 Living now in sands of Arabian Desert, this feeling is now part of memories and “adventures” I experienced there crossing from Kuala Terenganu on shores of South China Sea to Alor Setar t the edge of the Malacca Strait through mountains and tropical showers. there I left friends and intimacy my wild nature. With help of God I will head up there again soon. I travelled and lived in so many wonderful places in the World. 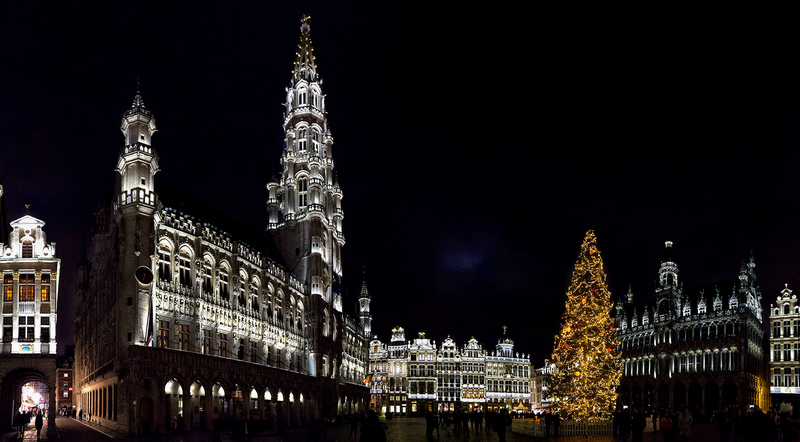 In December, there is only one place where I want to stay: Brussels. No doubt that our ancient heritage gives Winter a delightful taste. It is all about food and sharing with neighborhood. 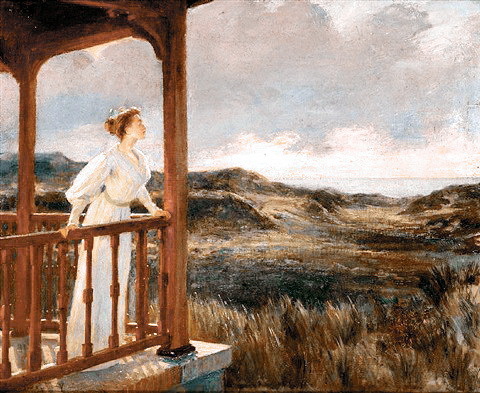 “Jeune femme en bord de mer sur la terrasse” Ernest Blanc-Garin. Saudi Arabia is preparing to break a Guinness world record by launching 900,000 fireworks simultaneously from 58 platforms in 13 provinces to mark the 88th Saudi National Day on Sept. 23, according to reports in local newspapers. The fireworks will form the green background of the Saudi flag, in front of which 300 drones will create a laser image of its white horizontal sword and the Shahada (the Muslim profession of faith). This will break another Guinness world record in forming the largest flag in the world. To celebrate the National Day, government bodies and authorities have joined forces to develop a comprehensive festive program, including activities and events to be held in all Saudi cities, provinces and regions. 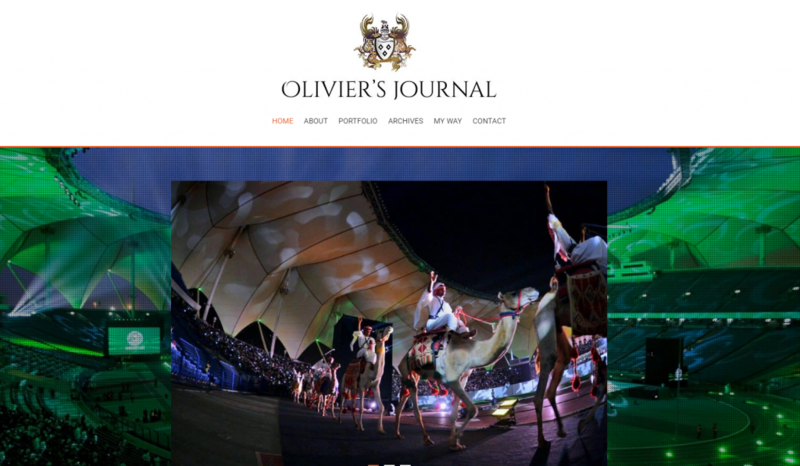 They include Cirque du Soleil and the National Entertainment Day carnival in Riyadh, the Sky of Dreams show in Jeddah, the Light Garden event in Dammam, aerobatics and pyrotechnics shows in Khobar, the From Us to the Nation event in Tabouk, the release of hot-air balloons in Al-Ahsa, and many others.